"My wife took NeuroGain for Pregnant & Breastfeeding when she was 3 months pregnant with the recommendation from our gynae and friends. We are very happy with the results. Our baby girl, Kattie was born last November 2007. She is very attentive and alert from the day she is born until today. Comparing her with other babies of same age, she is definately a fast learner . 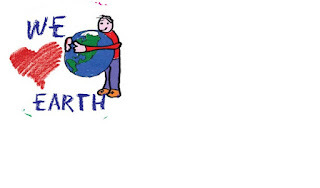 All our family and friends also commented the same." "So for our 2nd baby Mathew, we opt for Ganilia (after consultation with our gynae). 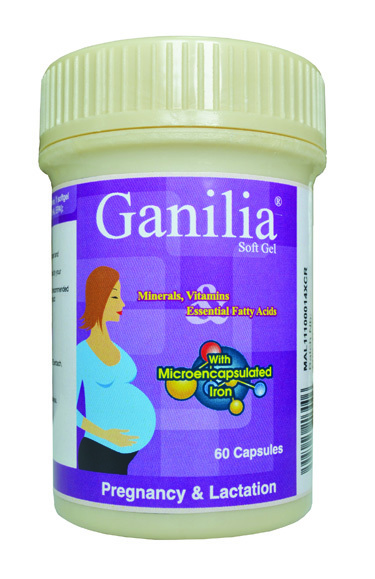 Ganilia contains all essential mineral & vitamins & DHA needed during pregnancy - ALL in 1, no need to "pop" up extra tablets.. In addition to this, my wife noticed she does not have constipation problem, so the microencapsulated iron does helps! Baby mathew was born on January 2010, full of energy and alert!" We continued with NeuroGain children for both our kids.. well why not? 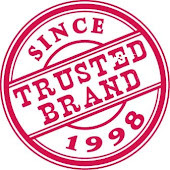 after all the results we have seen over the years, its definately reassuring to rely on these brands. Thank You, NeuroGain!! I will definitely choose Neurogain PB again for my next pregnancy & recommend it to those who are pregnant!" "I first started taking Neurogain PB during my 1st pregnancy in 2006. It was recommended by my O&G as part of my daily supplement regime. As i do not eat any fish at all in my diet, i took 2 capsules a day instead of 1 to ensure my fetus is absorbing enough DHA.The size of the capsule is just right for comfortable swallowing and i did not experience any side effect after taking it.As we all know how important DHA supplement is to the brain & eye development of young children, i continue to give Galactis + to my daughter after she was born. Now comparing her learning ability with other children of her age, i really can see great difference.I'm proud to say that my daughter has good memory & pick up skills very fast. My friend even complement that she's got clear bright eyes. I attribute all these qualities to Neurogain! "I always believe in the benefits of DHA and ARA towards brain and eye developments in babies since early infancy. The moment I found out that I was pregnant, without hesitation, I started to take neurogainPB loyally together with my other supplements daily. My baby has normal birth weight of 3.13kg. She's active and playful. She opened her eyes as soon as within 3 hours after delivery and started to look around the environment on Day 2 of her life. She examines and looks at things with such attentiveness. Now she is 9-month-old, and I found that she is quite a quick learner too compared to her peers. Thank you, Neurogain for giving me such a bright baby". All testimonials are from actual customers or physicians that have used NeuroGain Range of Products for Pregnant & Breastfeeding. The testimonials here will be updated from time to time. For more testimonials from our NeuroGain and NeuroGain PB, NeuroGain S users.